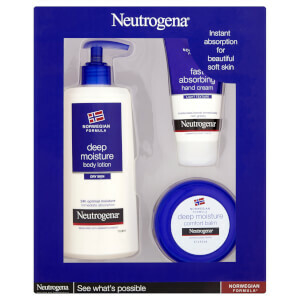 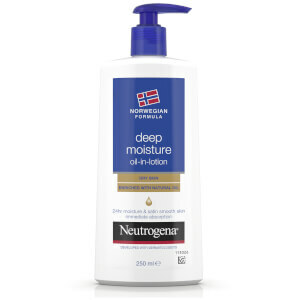 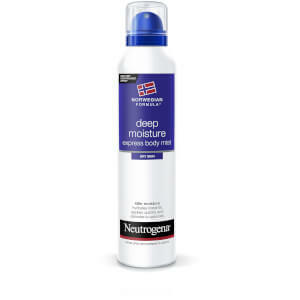 NEUTROGENA® Norwegian Formula Deep Moisture provides intense moisturisation for soft, beautiful skin day after day. 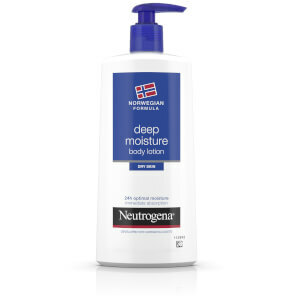 The unique formulation has been clinically proven to deliver moisture up to 10 layers deep into the outer layer of the skin, thanks to its key ingredient glycerin. 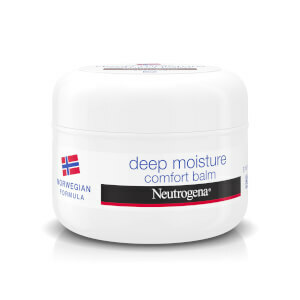 The non-greasy, fast-absorbing formula melts quickly into the skin so there’s no need to wait to get dressed.